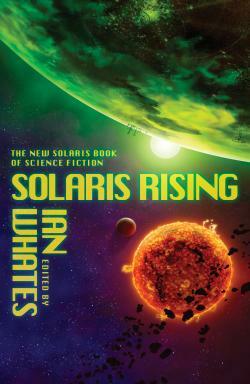 Solaris Rising edited by Ian Whates. 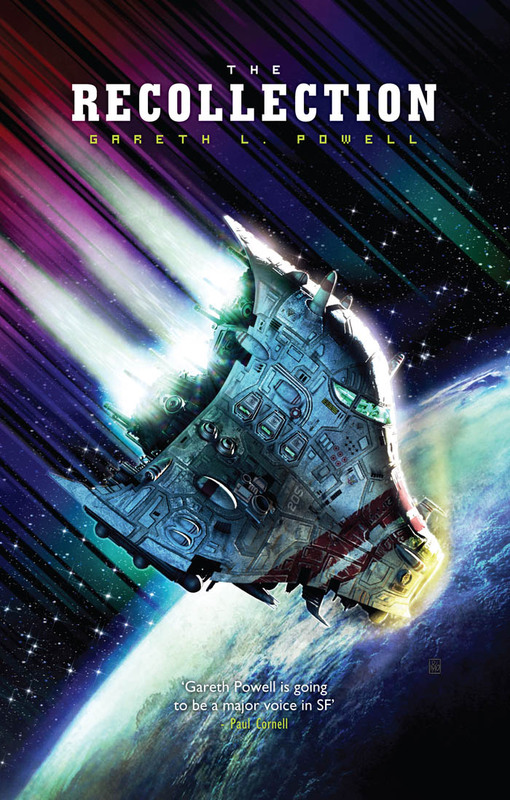 Solaris Rising is the first in an exciting new series of anthologies that are set to reaffirm Solaris’s proud reputation for producing high quality science-fiction. The book feature's all original short stories from some of the foremost authors in the field; stories guaranteed to surprise, thrill and delight, demonstrating yet again why science fiction remains the most innovative, satisfying, and downright exciting genre of all. 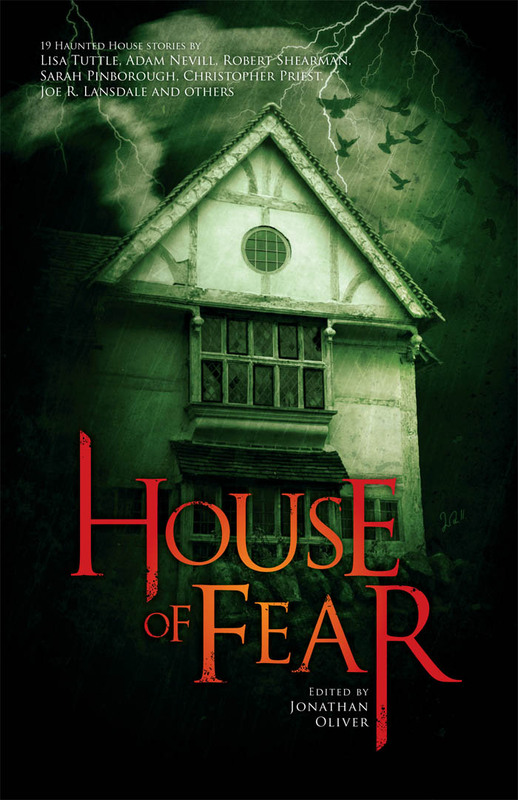 When his brother disappears into a bizarre gateway on a London Underground escalator, failed artist Ed Rico and his brother's wife Alice have to put aside their feelings for each other to go and find him. Their quest through the 'arches' will send them hurtling through time, to new and terrifying alien worlds. Son of a knight and aspirant to the Round Table, Alymere yearns to take his place in the world, and for a quest to prove his worth. He comes across the foul Devil's Bible – written in one night by an insane hermit – which leads and drives him, by parts, to seek the unholy Black Chalice. On his quest he will face, and overcome, dire obstacles and cunning enemies, becoming a knight of renown; but the ultimate threat is to his very soul. 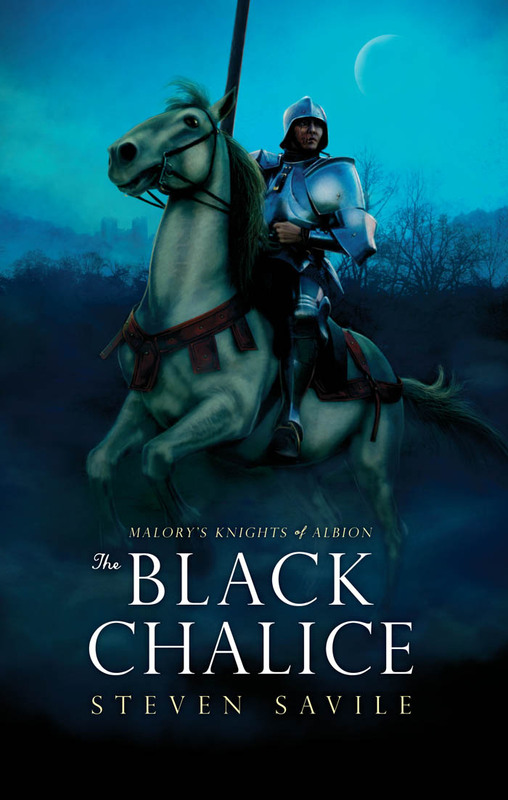 Malory’s Knights of Albion: The Black Chalice is the start of an exciting new series of never-before-seen Arthurian adventures. Dangerous Waters is the first novel in a brand new series for The Hadrumal Crisis by Juilet E. McKenna. 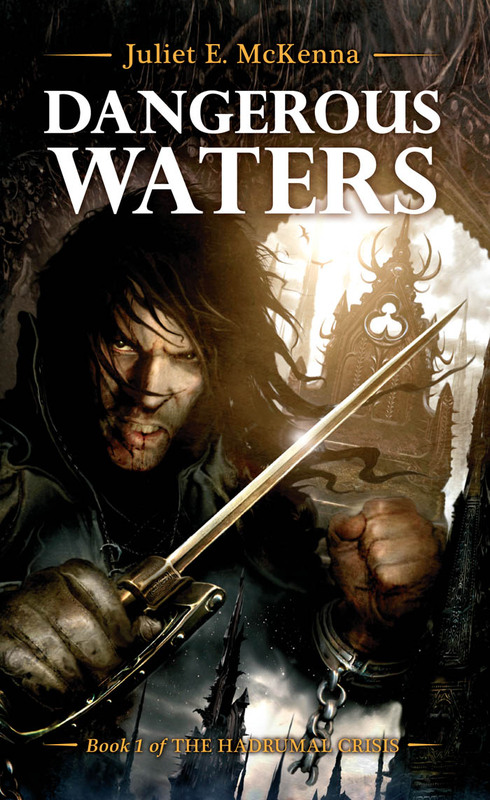 The Archmage rules the island of wizards and has banned the use of magecraft in warfare, but there are corsairs raiding the Caladhrian Coast, enslaving villagers and devastating trade. Barons and merchants beg for magical aid, but all help has been refused so far. Northern Europe, 976 AD. Bjólf and the viking crew of the ship Hrafn flee up an unknown river after a bitter battle, only to find themselves in a bleak land of pestilence. The dead don’t lie down, but become draugr – the undead – returning to feed on the flesh of their kin. Terrible stories are told of a dark castle in a hidden fjord, and of black ships that come raiding with invincible draugr berserkers. 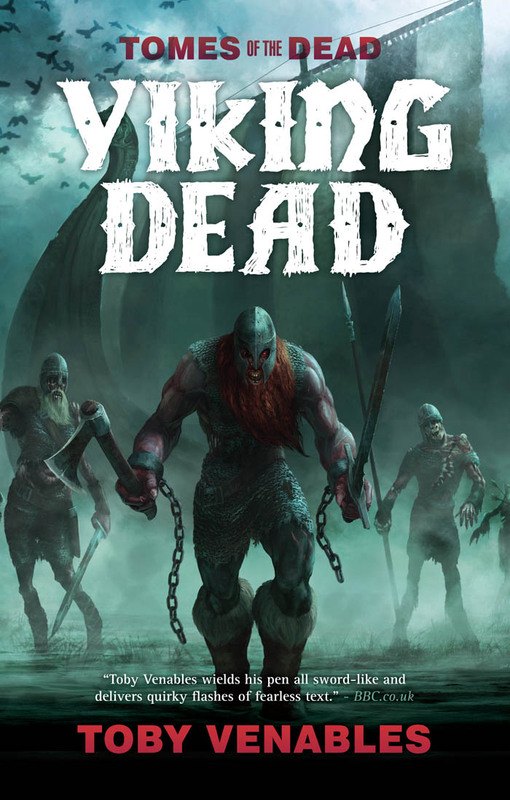 And no sooner has Bjólf resolved to leave, than the black ships appear... Now stranded, his men cursed by the contagion of walking death, Bjólf has one choice: fight his way through a forest teeming with zombies, invade the castle and find the secret of the horrific condition – or submit to an eternity of shambling, soulless undeath!